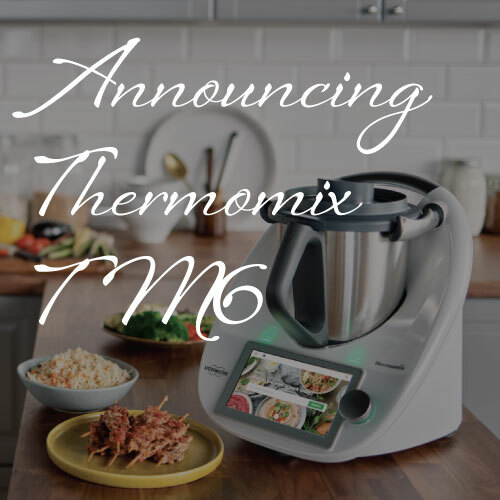 Vorwerk just launched the newest member of the family, Thermomix TM6 and great news comes with it. 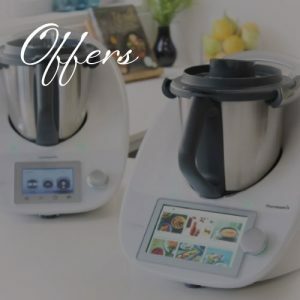 Never seen before: Thermomix TM5 discounted! If it wasn’t enough, you can purchase on our Ikano finance with 12/24/36 month payment plans, starting at just £30 a month. Not enough? For any sales in April, I will add 2 cookbooks of your choice as a thank you. You can pre-order now your TM6 and you be first on the list to receive it in June. For die-hard Thermomix fans, we have been advised to take pre-orders for TM6 at £1099 to be first on the list and receive your new Thermomix in mid-June. Order now to avoid disappointment. I can’t wait to get mine. Contact me on ankita@onegirlandherthermie.co.uk or call on 07977 563537 for more information. 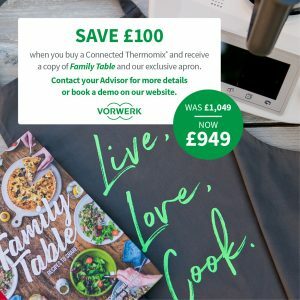 Hot off the press – if you are a Thermomix TM5 owner (UK plug) – it means you can jump straight on board as an advisor and share the passion of your Thermomix with the wider community. 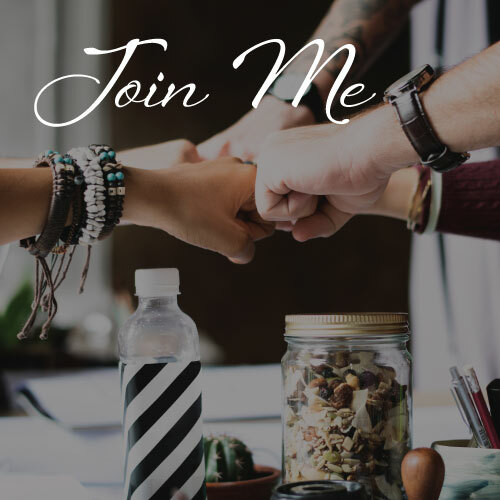 I am looking to recruit 2 people this month to join my dynamic team. 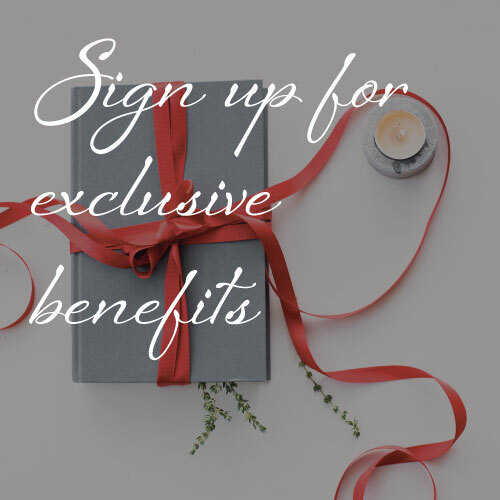 Fantastic benefits and earning potential, lots of my advisors do this to supplement their existing income, save for a holiday, work theirs hours around their families or make it their main job. Contact me on 07977 563537 for Opportunity Dates and further information. 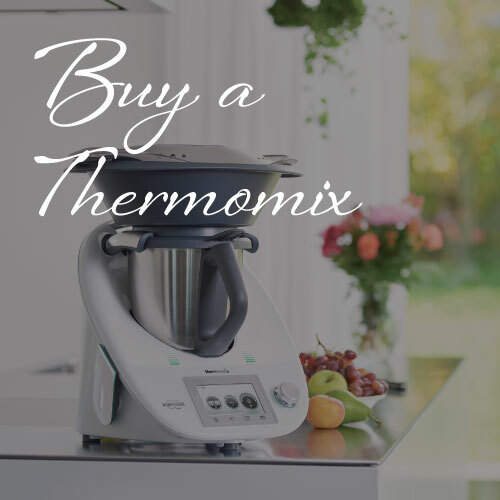 I know that you already own and love your Thermomix. 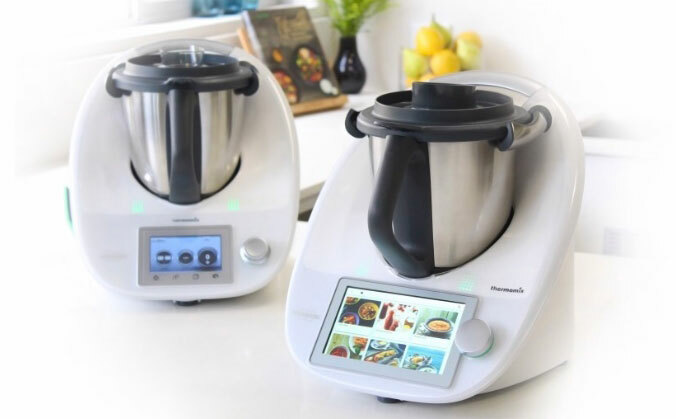 Do you wish you had discovered Thermomix earlier? Do you want to share the Thermie love with friends and family? Do you know someone that it might help? 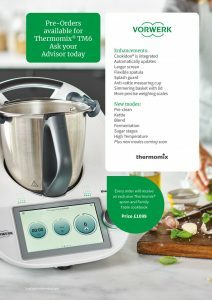 Introduce 1 friend that buys a Thermomix from me and I will thank you with a Thermomix book or accessory. Introduce 2 friends that buy a Thermomix from me, you can claim 3 books and a free cookery workshop. 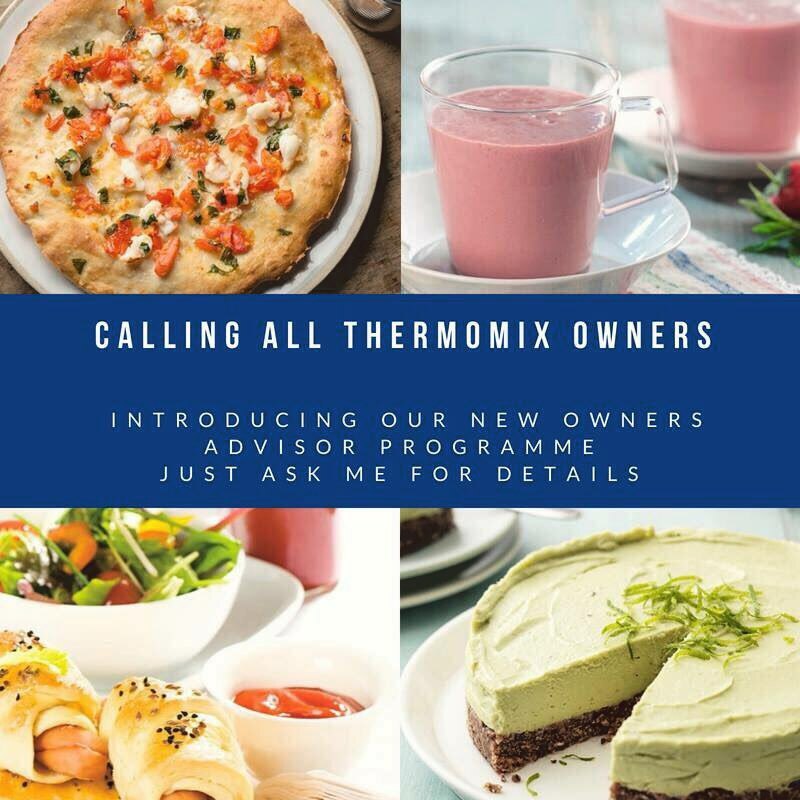 Introduce 3 friends or more that buy a Thermomix from me and I think you need to be thinking about joining my team. Ask me more about what the Advisor role involves. This must be a new introduction / referral with purchase made before 30th August 2018. Download the Japanese Taster Menu when you subscribe to my One Girl and her Thermie Newsletter!